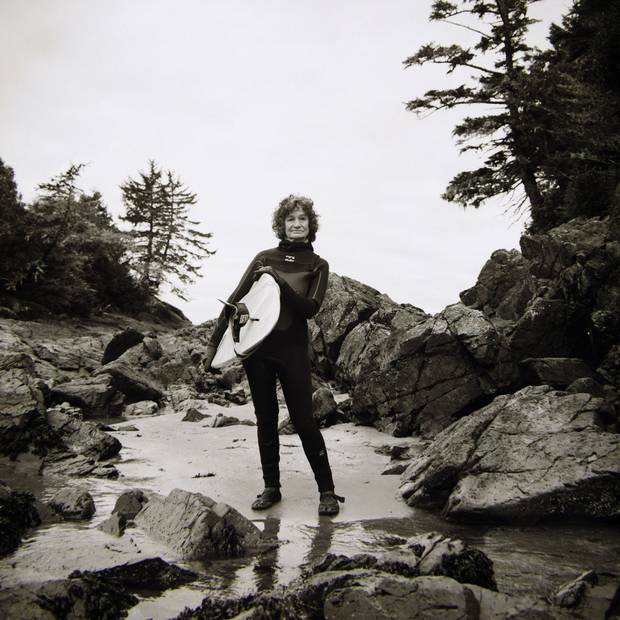 Above: As one of the first women to surf off Tofino’s coast, Shelley Renard, now 65, began learning when she was 23. ‘It was to show men that I could do as well as some of them,’ she said. When Shelley Renard made her first trip to Tofino in 1971, she hitchhiked from her home in Calgary by landing a ride in the back of a Volkswagen van. As she bounced down the switchback gravel road between Port Alberni and Tofino, she wondered if the destination would justify the journey. But when she arrived, "it was a whole different world," she says. "That was the beginning of my love for the coast." Back then, it was the sunsets and the hippie vibe that captivated her. But a few years later, on a tourist trip to Maui, Renard met Jack Bauer, the man who would become her husband of 30 years. He was a surfer from California, so the thought of moving to landlocked Calgary did not appeal to him. She told him of the secluded town of Tofino, at the end of the road on Vancouver Island, where some people liked to surf. "He did not believe there was surf in Canada," she says. 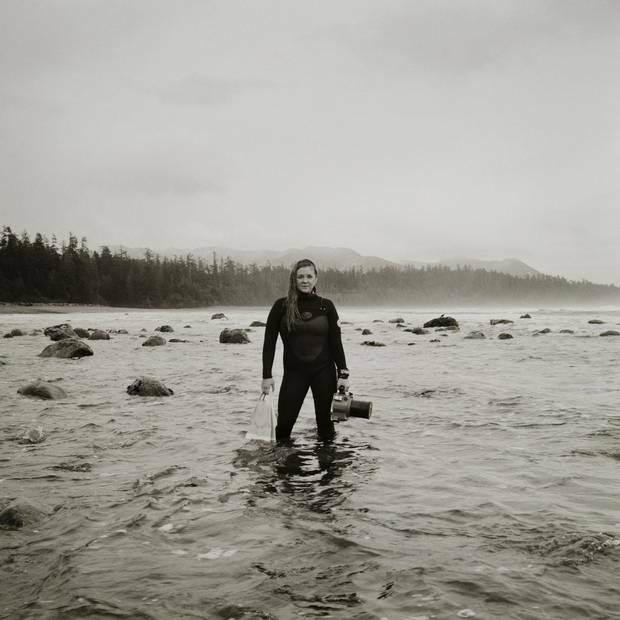 Despite his skepticism, they retraced her steps down that winding gravel road in 1977, and Renard went on to become one of the first women to surf in Canada's frigid Pacific Ocean. At that time, a crowded day meant four people in the water – "possibly five," she says. "It was mostly me and a male surfing group." Since then, the sport has steadily climbed in popularity among women on the West Coast. "I've seen a change from one or two women consistently, to hundreds," she says. It may seem odd that a remote, cold-water community, where the ocean waves are unpredictable, has fostered a narrowing of the gender gap in what's always been a male-dominated – and downright macho – sport. 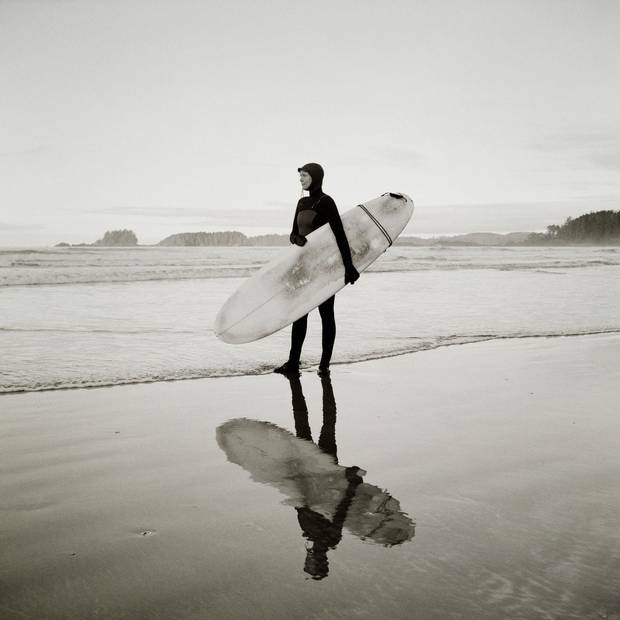 But Catherine Bruhwiler, local surf legend and Canada's first professional female surfer, attributes Tofino's popularity among women surfers to the fact that, without any history, there were no rules. Because almost no one surfed the waters here before the seventies, "it was a new thing, so there were no boundaries as to who, what [or] how you did it," she says. "It didn't matter – anyone could try it." Another theory is that Canadian women just refuse to be left behind. "It does require a certain sense of strength and self-confidence to be in the ocean," Bruhwiler says. "If a culture doesn't foster that in their females, then it's not going to be there." Without advancements in wetsuit technology, surfing in Canada didn't become popular until the 1990s (incidentally, the same time an international spotlight was shining on Tofino during the Clayoquot Sound logging protests). Before that, Renard would wear her husband's wetsuit. It "took an hour to put on," she says, with good-natured exaggeration, and constantly flooded – her boots always filling with icy water. "You froze." Since then, such Tofino staples as Surf Sister, one of the largest surf schools in the world to boast an all-female roster of instructors, have helped grow the female community of surfers in the tiny coastal town, which is home to just under 2,000 residents. 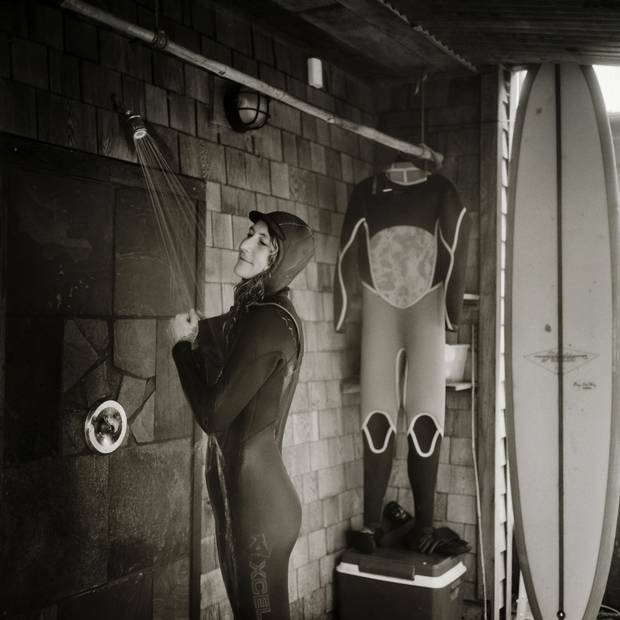 "I never wanted to exclude men in any kind of way," Surf Sister owner Krissy Montgomery says. "It's just we wanted to make women feel included." 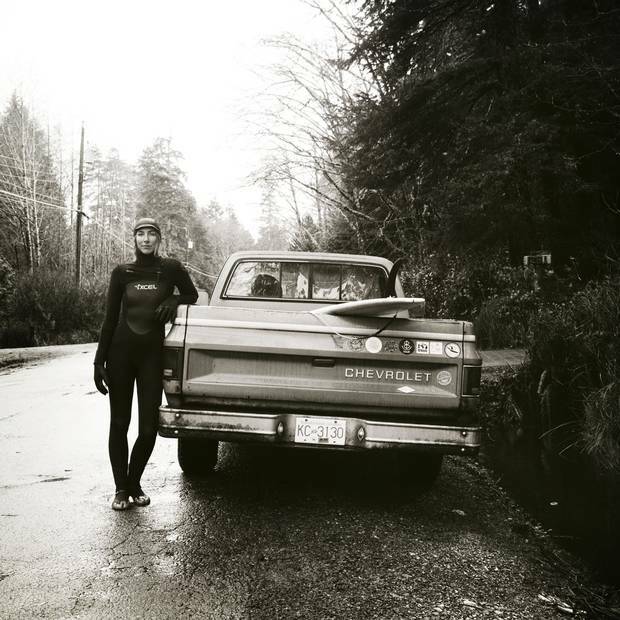 Surf Sister owner Krissy Montgomery has been a key player in making surfing more approachable for women in Tofino since she joined the company in 2002. Montgomery is also responsible for Queen of the Peak, an annual all-female surf competition. Heading into its ninth year, it has helped forge a new narrative for women in surf competitions – affording them the opportunity to compete without being sidelined and made to surf at the worst times or in the worst conditions in order to accommodate men. "We saw how the women just loved it," Montgomery says. "They got a moment to shine." While women of Renard's generation may not have grown up dreaming of sponsorship deals, competing in the Olympics, or travelling on the World Surf League Championship Tour, that's not the case with young surfers – known as girl groms – these days. Among the talents Tofino has helped foster is 15-year-old Olympic hopeful Mathea Olin, who dreams of becoming the first Canadian to qualify on the World Surf League Championship Tour within the next year or two. "What I think about, more than being one of the first women, is how it's evolved," Renard says. 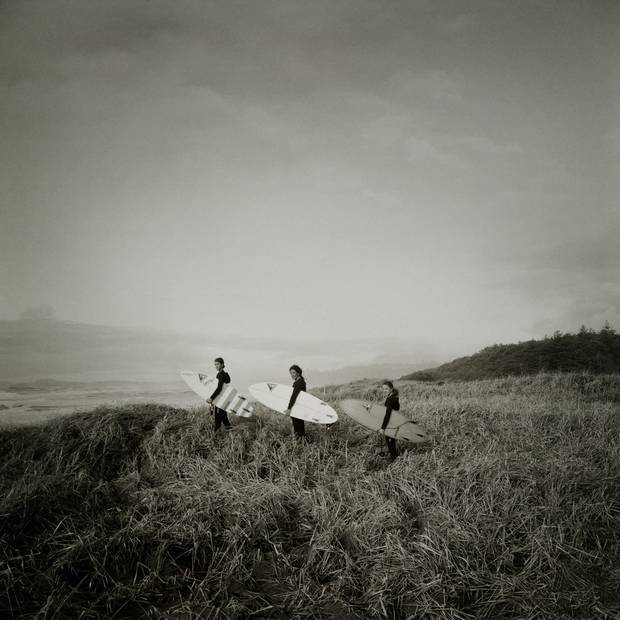 "And how I'm so very proud to see the calibre of surfing with women now." 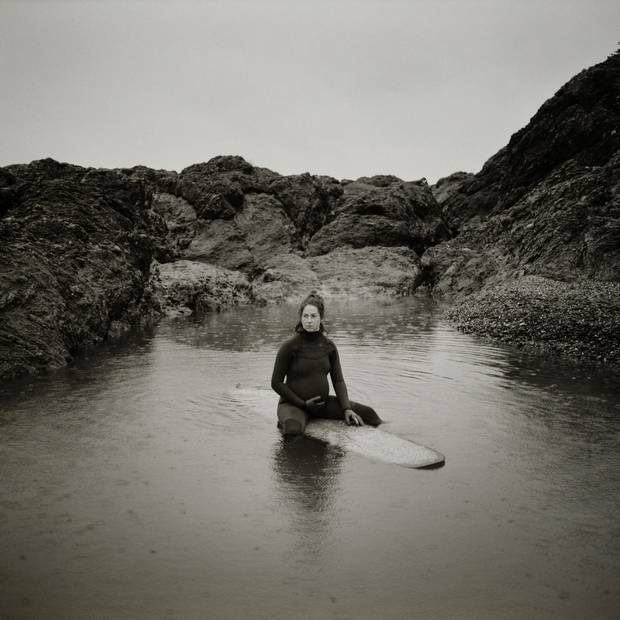 Originally from Ontario, Jennifer Smallwood moved to Tofino in 2001 after connecting with surfing while traveling in warmer climates. What started as a fear of the ocean developed into a love. ‘I think we have a playful surf community that’s inclusive – it stretches all the boundaries of young and old [and] gender[s],’ she said. 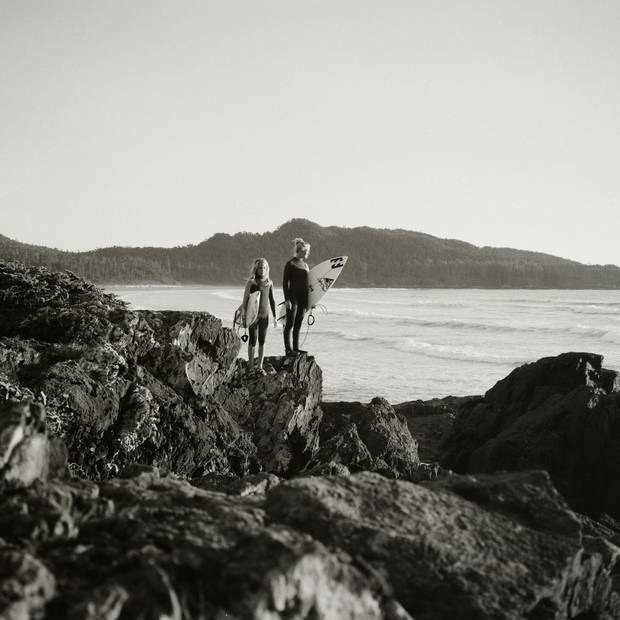 Compared to places like Hawaii, California and Australia, Tofino’s surf scene is young: ‘We’re all grommets – still frothing at the new experience,’ she said. Hanna Scott was 10 years old when she took her first surfing lesson while on vacation in Hawaii. After that moment, ‘there was nothing else,’ she said. 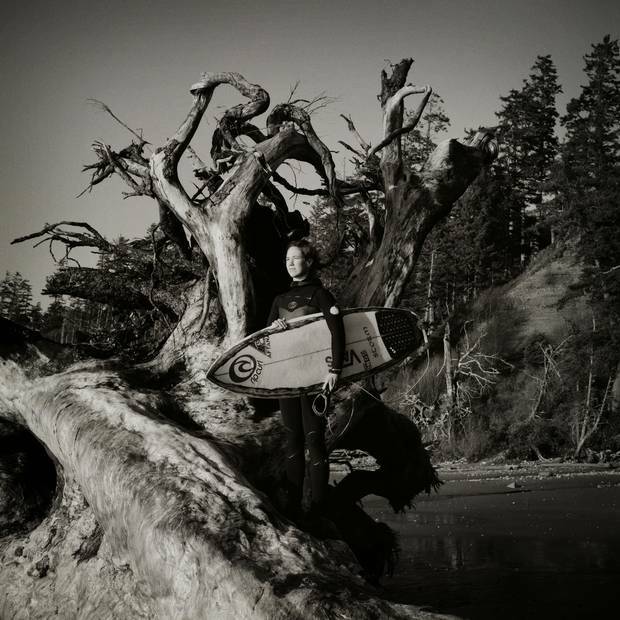 While growing up in Victoria, Scott travelled in between Jordan River, Sombrio and Tofino to surf. She moved to Tofino in 2010. Scott plans to spend this year competing for Canada in international events, as the possibility for Canada qualifying in the 2020 Olympics becomes more palpable. ‘Competing is still kind of new, so [it’s] exciting to be moving in a new direction and keep surfing and become the best surfer I can be,’ she said. Stephanie Wightman surfed until she was 7 1/2 months pregnant with her first child. 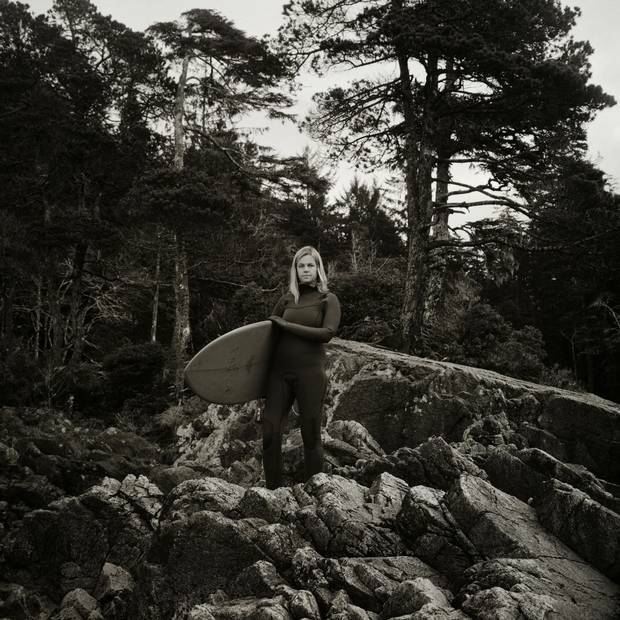 And even though surfing changed a lot for her over the course of her pregnancy, she said ‘it’s just nice to be in the ocean.’ Wightman joined the Surf Sister tribe when she first moved to Tofino in 2004 and has worked there ever since. As the company grew, she watched the women’s surf-scene grow with it. ‘I’ve never seen as many women in the water as there are here,’ she said. A look at women’s progress in Canada and around the world It's been a year of pain and progress for women's equality. 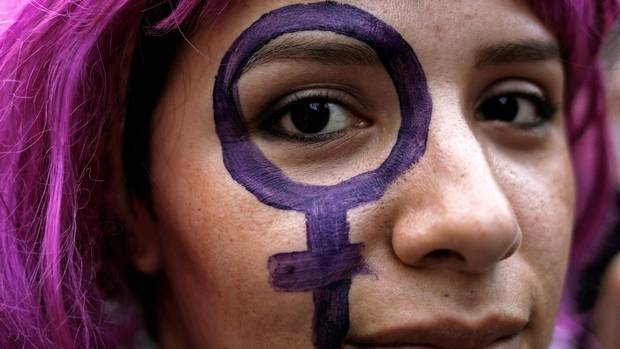 Here are 16 reasons to celebrate this International Women’s Day. What does a Canadian Muslim woman look like? 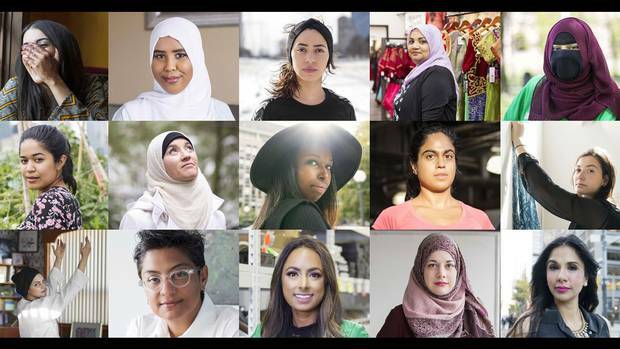 Alia Youssef's The Sisters Project uses photography to challenge a one-dimensional image of Muslim women. 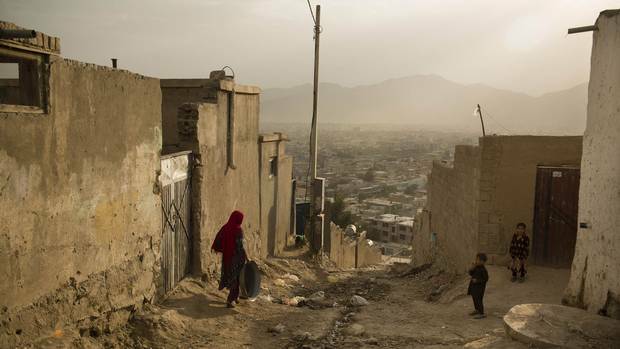 Single mothers of Afghanistan There is no word for 'single mother' in Pashto or Dari, the two major languages spoken throughout Afghanistan, yet after four decades of conflict, millions of women are raising children on their own. Kiana Hayeri shares their stories.